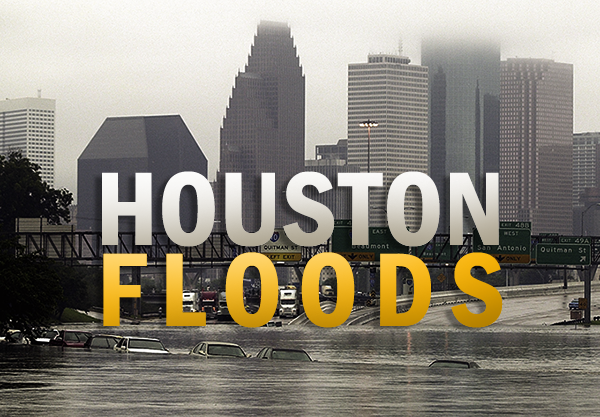 Pillar Machine is saddened to hear about the floods in Houston Texas and surrounding areas. Our thoughts and prayers go out to everyone affected by this tragedy. To help in this difficult time, Pillar Machine is donating 1% of all sales proceeds through the October 13, 2017 to the Hurricane Harvey Relief Fund which has been created by Houston's mayor, Sylvester Turner. This fund is administered by the Greater Houston Community Foundation. rebuild and overcome this disaster.